Do you have a penchant for aliens? I bet most people find them amusing. A lot of movies have been created with aliens, a result of people's wild imagination perhaps or maybe because they truly existed. Whatever the truth about aliens may be, you might want to experience being one of them this Halloween. 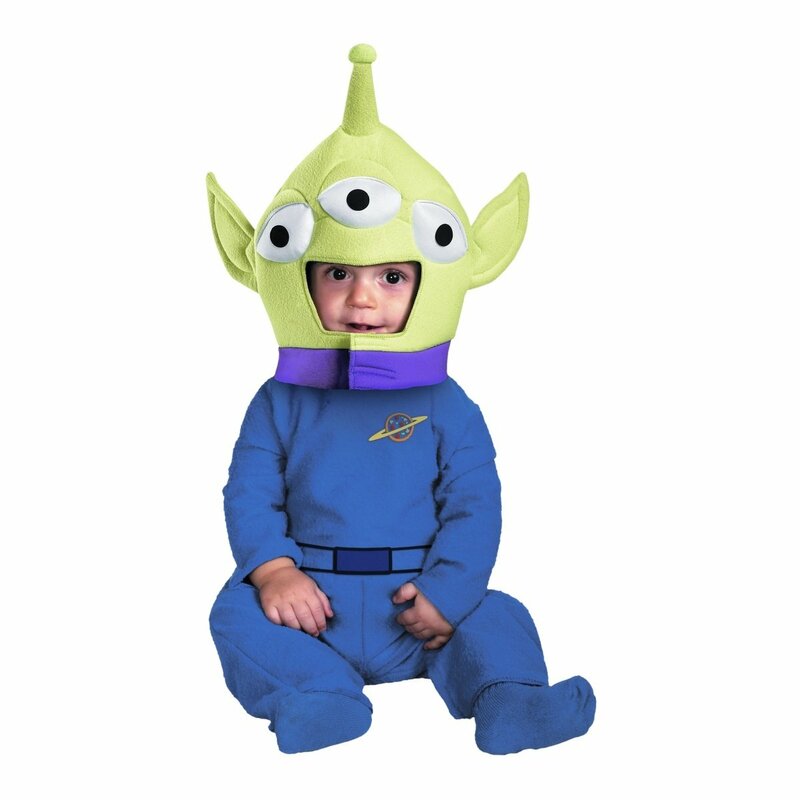 This page will provide you ideas and inspiration on different alien costume for children, adults and even babies. This page also features DIY alien costumes for those crafty people and those who are also want to save some bucks and still enjoy the Halloween. Toy Story 3 aliens are so cute and a popular item too. It would surely look cute on your baby on a Halloween party or for costume party. 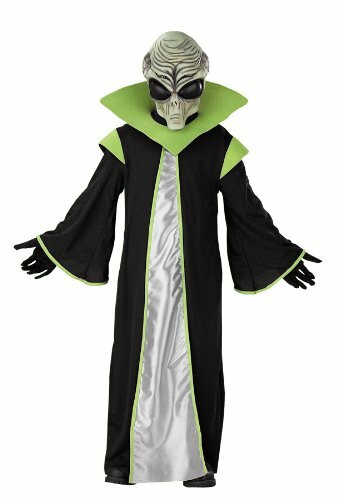 Here are more spooky and out of this world alien costumes for children. They will surely look like a genuine true to life alien with these costumes. 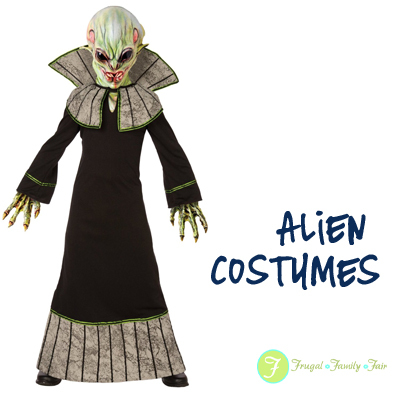 Take a look at the coolest Alien costume ideas. 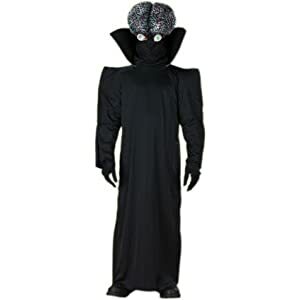 You'll also find the most amazing photo gallery of homemade costumes, how-to tips for making your own, and lots of Halloween ideas and costume party ideas. 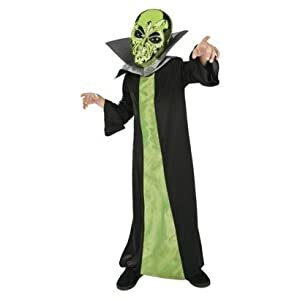 Provides in depth tutorial on making an alien costume.